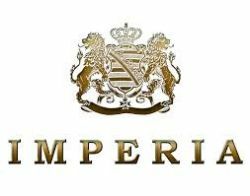 Wild Berry - Aroma Imperia Black Label Boudoir Samadhi s.r.o. You don't have to go to the forest for wild strawberries. 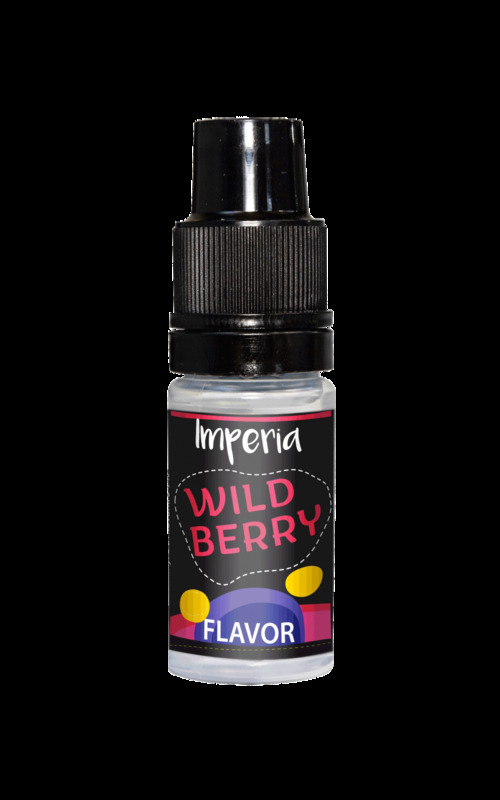 Reach for this flavor and enjoy the fruity taste of ripe fruit.